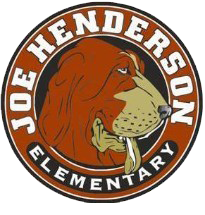 The Joe Henderson Student Council is an after school group that is made up of student representatives from each class in grades 3-5. There are 2 councils chosen per year. One in the Fall, and another in the Spring. As members of the Student Council, students learn about setting an agenda, brainstorming ideas, problem-solving and voting, advertising, citizenship skills and teamwork. All of these important skills help representatives to become well-rounded school leaders. 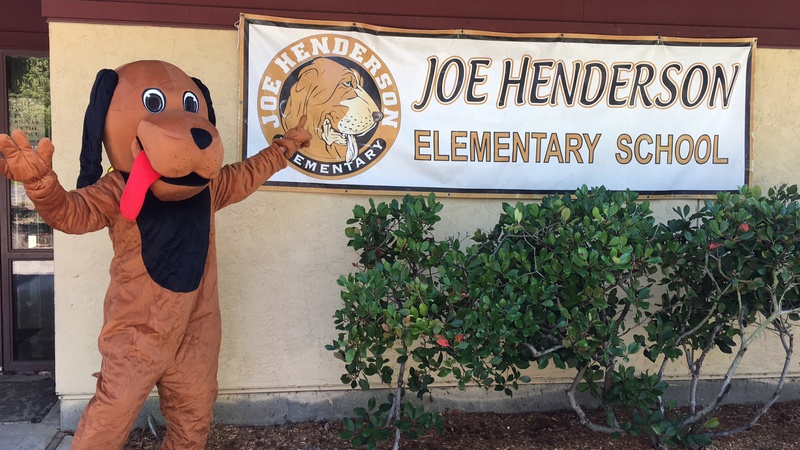 Student Council is responsible for a variety of school events including planning monthly Spirit Days, selling Smalentines, and sponsoring a holiday toy and food drive. Student Council is a great opportunity to become more involved in your school. If you are interested in becoming a representative, talk to your teacher.